McDonald's hamburgers are getting some illustrious company. 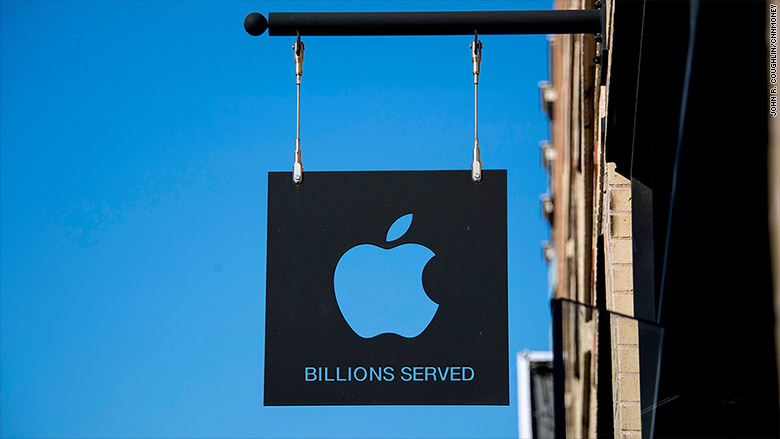 "Billions sold" will soon apply to the iPhone as well. Between June 29, 2007 -- when the iPhone first went on sale -- and the end of 2015, Apple has sold 896 million iPhones. If Wall Street analysts' forecasts are accurate, Apple will sell its billionth iPhone sometime this summer. When Apple (AAPL) provides its quarterly finances on April 25, the company is expected to report that it sold 50 million iPhones during the first three months of 2016. That would get Apple to 946 million total iPhones sold. During the current quarter, analysts polled by FactSet said they expect Apple to sell another 44 million, pushing the total to 990 million. Despite some relatively lackluster enthusiasm about the iPhone lately, Apple has an outside shot at getting to 1 billion iPhones before July. To accomplish that, Apple would need to best forecasts by just 10 million iPhones. 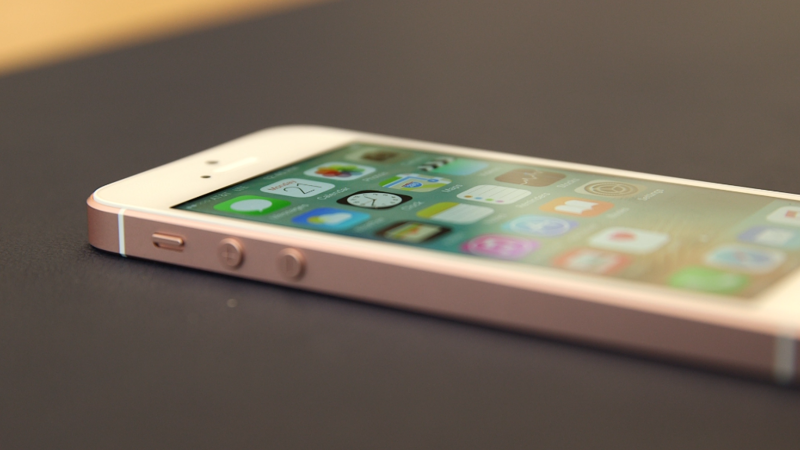 If the new iPhone SE helps boost sales during the spring, it's within the realm of possibility. If analysts' forecasts hold true, however, Apple should sell its 1 billionth iPhone in July (Wall Street's estimates currently have Apple selling iPhone No. 1 billion on July 20). But selling 1 billion of a single product alone is an even more significant milestone. The iPhone has been on sale for nine years, but Apple has sold half of its iPhones just over the past two. At its current pace, Apple should sell its 2 billionth iPhone by 2020.